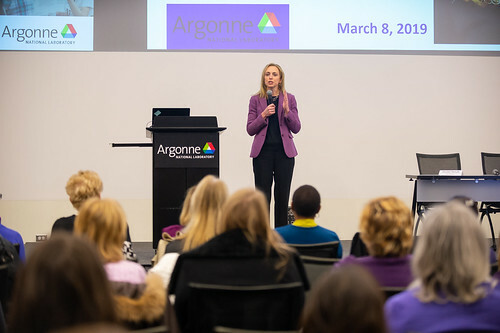 Megan Clifford, Argonne Chief of Staff, explores work/life balance in her remarks at International Women's Day at Argonne. This year’s theme, #BalanceforBetter, reminds us that gender balance drives a better world for all of us. Here at Argonne, our Core Values embolden us to create respectful, diverse and inclusive teams whose work will positively impact our world.